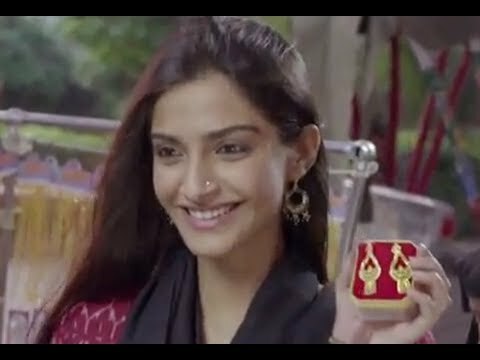 Banarasiya Uncut Video Song Raanjhanaa Dhanush Sonam Kapoor....! 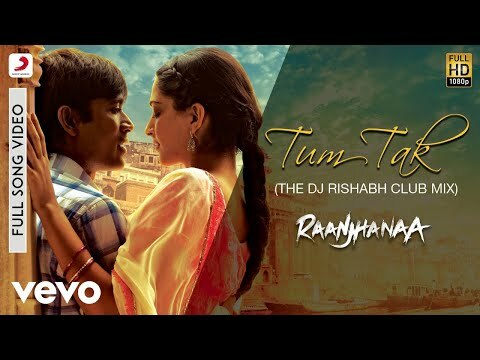 Sing aloud with the soulful and vibrant new full song lyric video of Tum Tak from Raanjhanaa - starring Dhanush, Abhay Deol and Sonam Kapoor. 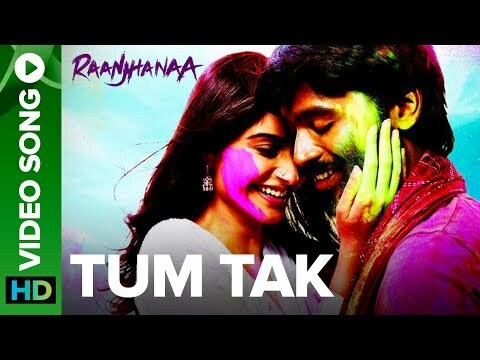 Song – Tum Tak Singers – Javed Ali, Kirti Sagathia and Pooja AV Music – A.R. Rahman Lyrics – Irshad Kamil Director – Anand.L.Rai Producers – Krishika Lulla Studio – Eros International Music video by A.R. 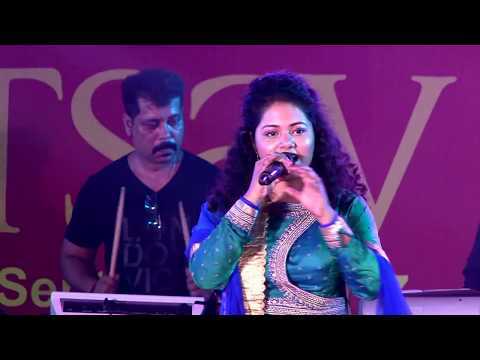 Rahman;Javed Ali;Kirti Sagathia;Pooja AV performing Tum Tak. (C) 2013 Sony Music Entertainment India Pvt. Ltd.
A.R. 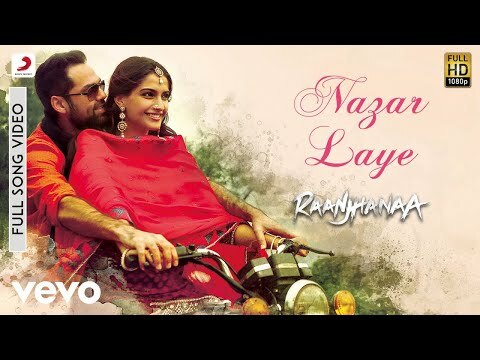 Rahman’s free-flowing mix takes on a new height in the beautiful song of Raanjhanaa-Piya milenge. In the dependable voice of Sukhwinder Singh, and particularly, KMMC Sufi Ensemble it encompasses everything from Irshad’s stirring verses, religious hymns, Hindustani classical phrases and ends on a brilliant high. Sing along with the new lyric video of Piya Milenge. Song – Piya Milenge Singer – Sukhwinder Singh,KMMC Sufi Ensemble Music – A.R. Rahman Lyrics – Irshad Kamil Director – Anand.L.Rai Producers – Krishika Lulla Studio – Eros International Music video by A.R. Rahman;Sukhwinder Singh;KMMC Sufi Ensemble performing Piya Milenge. (C) 2013 Sony Music Entertainment India Pvt. Ltd. 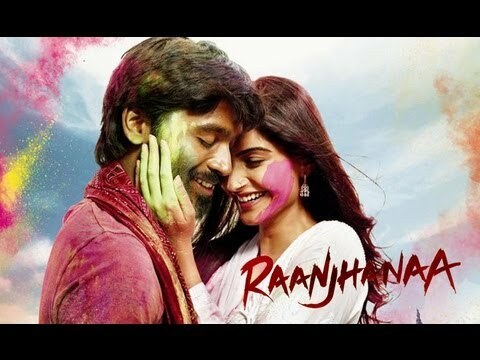 The 'Raanjhanaa' title track is a superb fusion of Hindustani classical and western symphony and is rendered by Jaswinder Singh and Shiraz Uppal. A. R. Rahman's soulful melody and Irshad Kamil's touching words will surely touch your heart. 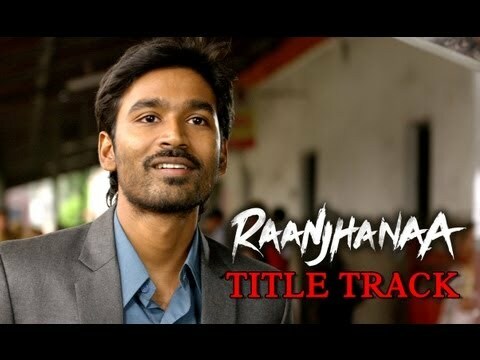 Enjoy yourself to this new lyric video of Raanjhanaa. 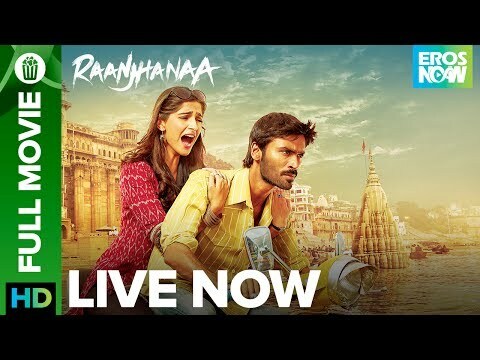 Song – Raanjhanaa Title Track Singer – Jaswinder Singh and Shiraz Uppal Music – A.R. 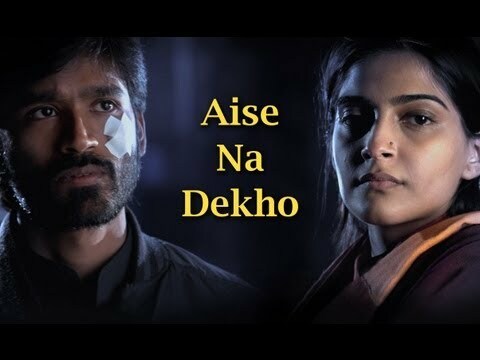 Rahman Lyrics – Irshad Kamil Director – Anand.L.Rai Producers – Krishika Lulla Studio – Eros International Music video by A.R. 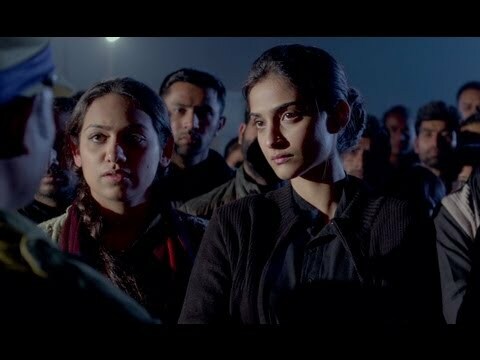 Rahman;Jaswinder Singh;Shiraz Uppal performing Raanjhanaa. 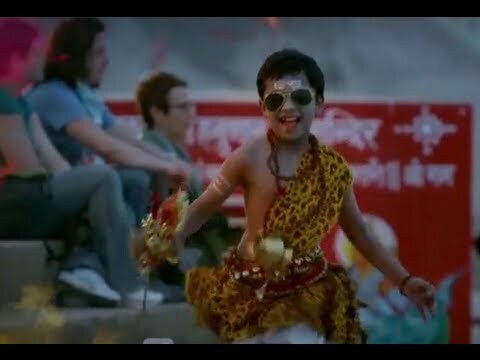 (C) 2013 Sony Music Entertainment India Pvt. Ltd.
Raanjhanaa is a 2013 Indian romantic drama film directed by Anand L. Rai and written by Himanshu Sharma. The film is produced by Krishika Lulla under the banner Eros International. It stars Dhanush, in his Bollywood debut, Sonam Kapoor and Abhay Deol in lead roles.The film was released on 21 June 2013 worldwide.